James Electrics Contracting Limited is an award winning and accredited electrical contracting company operating across Devon and the South West. 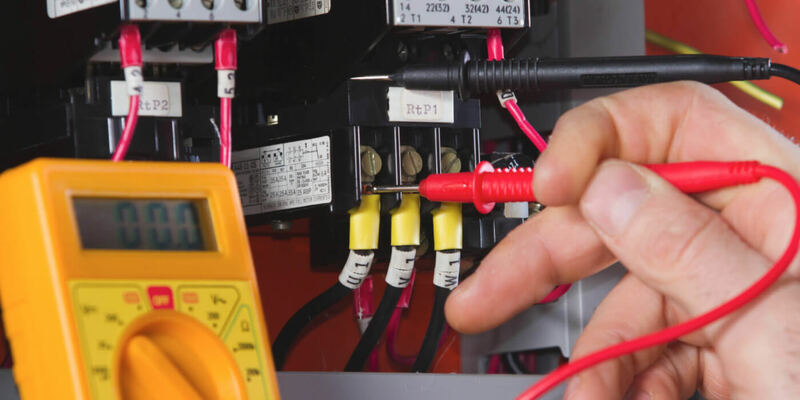 Based in Barnstable in North Devon, the business has been built upon many years of domestic and industrial experience, providing a service that has a wealth of specialist electrical expertise and knowledge. Established in 1986, the business has successfully grown year on year to be one of the largest electrical firms in North Devon. To accommodate its growing team of over 35 staff, the firm moved into its current facility at Roundswell Business Park in 2006. Accredited with NICEIC and ISO9001 2008 quality standards and fulfilling contracts with a variety of customers in the domestic, commercial and industrial sectors, James Electrics extensive capability means they can provide a wide range of routine and bespoke electrical design and installation services for both private and public entities. This can be working with the home owner or landlord on residential projects, to providing the design and commissioning of new electrical systems for industrial units, office premises, retail outlets and local authority buildings. They also have a skilled compliance team that provides Portable Appliance Testing, ensuring that employers, employees and self-employed comply with their legal obligations. At the heart of the business is a culture centred on providing exceptional customer care and response. This is demonstrated by offering a guaranteed 24 hour call out service which provides their customers with complete peace of mind in the event of any unforeseen situation or emergency. Investment in staff training and development has therefore been a major part of James Electrics ethos and success with all of their electricians qualified and trained to the highest standards in accordance with the Institute of Electrical Engineers and industry regulations. Working with Petroc College in North Devon, the firm also offers apprenticeship opportunities to young people and views this partnership as a valuable way of creating a skilled workforce for the future. This was recognised in 2017 when it was announced that the business was the winner of the ‘Festival of Learning National Employer of the Year’, awarded for its exceptional commitment to staff development and lifelong learning. 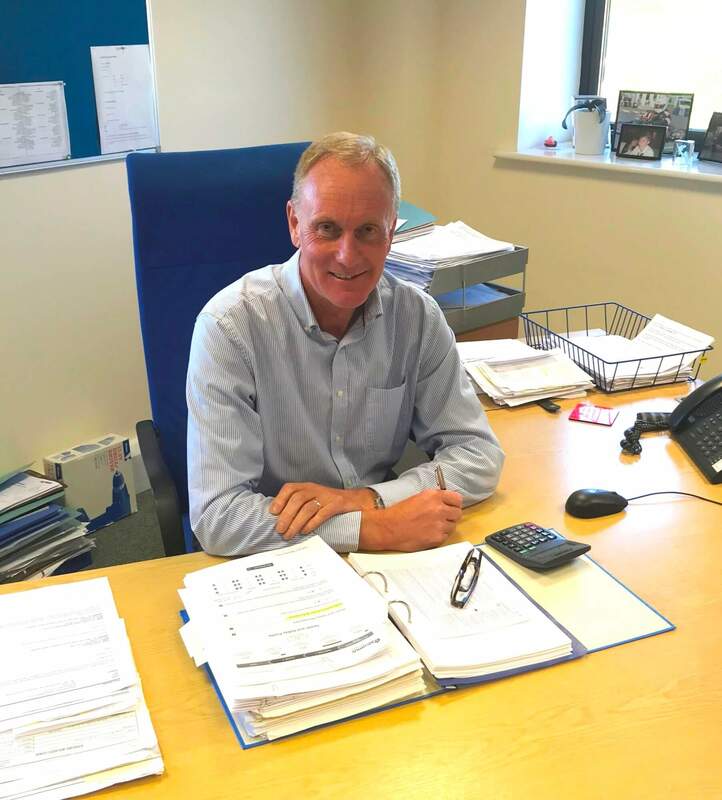 With the firm looking for a more pro-active and fresh approach to their accounting needs, Thompson Jenner started working with James Electrics in 2011 when Exmouth Partner Simon Lewis was appointed. Initial work involved re-designing the existing accounting policies to improve both the quality and efficiency of the financial reporting function. Improved reporting and presentation of the company’s performance went on to assist the firm with gaining the important approved supplier status on the Devon County Council’s standing list of approved contractors. Another key piece of work was to help deal with the retirement and exit of one of the founding members of the business. Simon and his team at Thompson Jenner were able to provide both professional and practical advice and assistance to ensure the result was beneficial to all parties and the ongoing success of the business was not compromised. James Electrics continues to move successfully forward with an exciting future ahead. With a sound reputation built on excellent technical expertise and the business support of Thompson Jenner, they have achieved steady growth and will continue to do so in the years ahead. Making changes in business activity is always a concern especially the important role of the company's accountant. Making a the change in 2011 to Thompson Jenner we have never looked back. Simon Lewis and his team have been fabulous in embracing our business, understanding our requirements and helping us develop to where we are today. Our choice to engage Thompson Jenner as our accountants proved a great decision and we look forward to working closely with Simon and the team for many years to come.